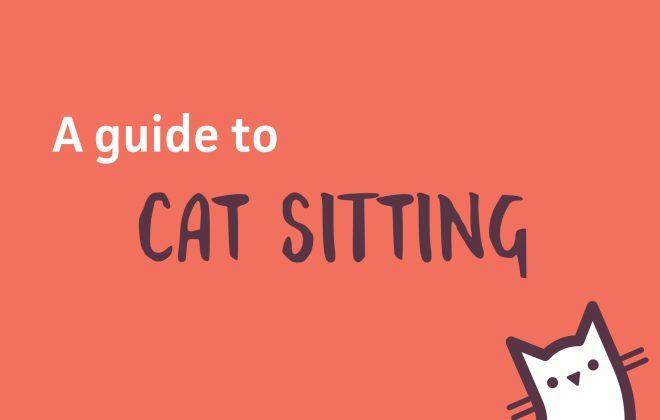 A guide to cat sitting and how our community works. 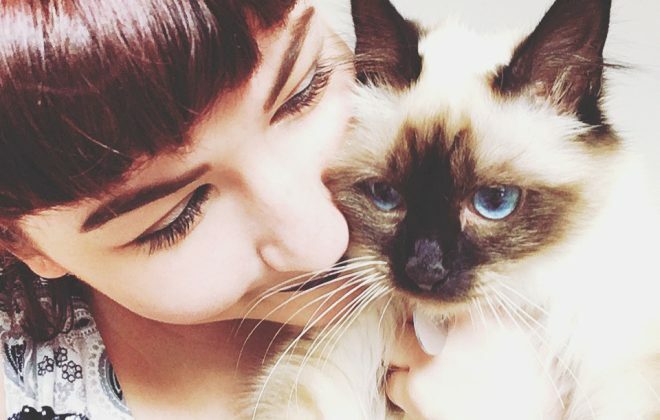 Cat in a Flat connects cat owners with trusted and insured cat loving sitters in their area. 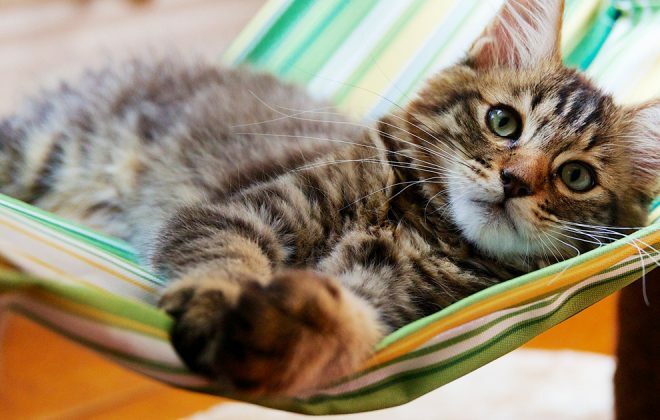 Our mission is to help cats stay in the comfort of their own homes while the owner is away. You and the ‘boss’ will want to find the purr-fect sitter and we always recommend that you meet the sitter before you go away. 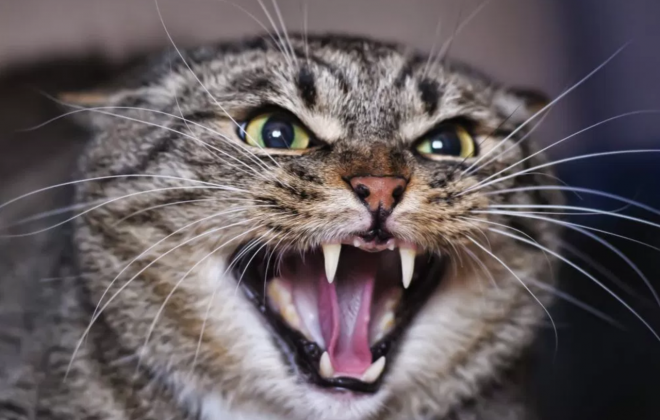 That way, you, your cat and the sitter all get to know each During this introductory visit, watch how the cat sitter interacts with your cat…. 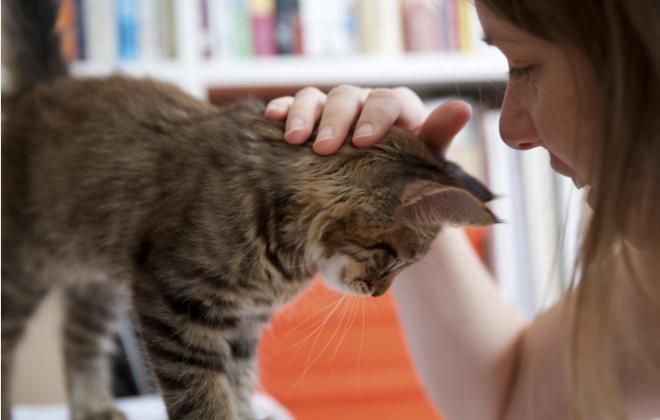 Checklist to be prepared for your Cat Sitter.